Here at goodtoknow, we’re big fans of anything made of potato and covered in salt, but sometimes it seems like the crisps of today just don’t match up to the snacks of yesteryear. Some crisp favourites have discontinued their best flavours, whilst others have disappeared from the shops altogether – and we’re pretty sure we’re not the only ones who feel heartbroken when we can’t get our hands on our favourite savoury snack anymore. Here are 24 retro crisps we’d love to see in stores again – is your favourite on here? Earlier this year Walkers launched a new ‘Bring It Back’ campaign to bring back some old classics including Cheese and Chive, Beef and Onion and Lamb and Mint. And guess what? They’re bringing Beef and Onion back after a staggering 480,000 votes! Keep an eye on the crisp aisle then, ey? Oh smoky cage of Wotsit goodness, how we miss thee. We’d like the curry flavour ones back too, please!  You’re either going to love or hate this news (see what we did there?) 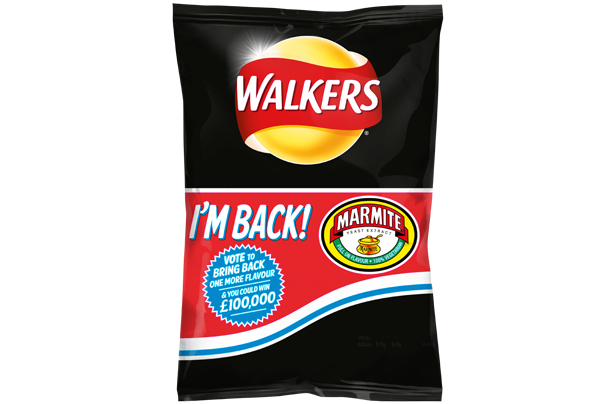 Walkers are bringing back this golden oldie – Marmite flavoured crisps. They will now be on supermarket shelves ready for munching. Gone since 2003, never forgotten. Rumour has it you can still buy these crunchy tomato balls online, but you never see them in the shops anymore. Remember these heroic crisp delivery boys? … which were kind of gross, but kind of yummy. We need to taste them again to double check. Bacon, BBQ, Pork and Bean… we’d scoff the lot. Basically just potato flavoured air, but we still couldn’t resist them. These were actually shaped like little piggies. Crisp dedication at its finest. Why they discontinued the cheese AND Scampi ‘n’ Lemon flavours (the best ones!) we’ll never know. Okay, strictly not a crisp, but still an amazing savoury snack that needs to be brought back immediately. Like Hula Hoops, but bigger. What’s not to love? We’ve never eaten a hedgehog, but we’re pretty sure these were just chicken flavour. Still delicious though. If you ate enough you could send off for a football kit – not that we needed an extra incentive to munch them. Possibly better than the real deal, right down to the newspaper packaging. Even just normal Doritos in the incredible Texas Paprika flavour would do. Don’t even say it. Quavers are NOT the same. The perfect crisp for mashing up and putting in cheese sandwiches. Cheese and tomato were the BEST. Please Mr Walkers, can we have them back?